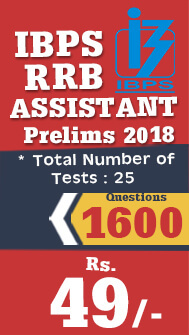 INDIAN BANK PO PGDBF 2018 Recruitment have been announced yesterday and the exam pattern and the selection process should be known fully to the aspirants, so that the strategies and the preparation methods can be fixed by the aspirants. There are multiple exams in the upcoming days and no saturday and sunday are left free as the exams are boarded fully. This details the Exam Pattern and the Different Phases of the Exam of Indian Bank PO PGDBF 2018 Recruitment. There are two phases of Exam. First is an online Prelims & mains exam and the second is the interview part. The last date to apply for the INDIAN BANK PO PGDBF 2018 Recruitment is 27th August, 2018. Aspirants can check the detailed notification of the INDIAN BANK PO PGDBF 2018 Recruitment from the link that is posted below. Candidates will be selected by Indian Bank through a selection process consisting of an online test (Preliminary and Main Examination) followed by Interview. The selection process aims at getting candidates who are likely to succeed at various roles in the Bank. The endeavor is to select candidates who are bright, have good communication skills (both oral and written), are dedicated, can work effectively in teams, are passionate about their career goals and who display integrity and a positive attitude. 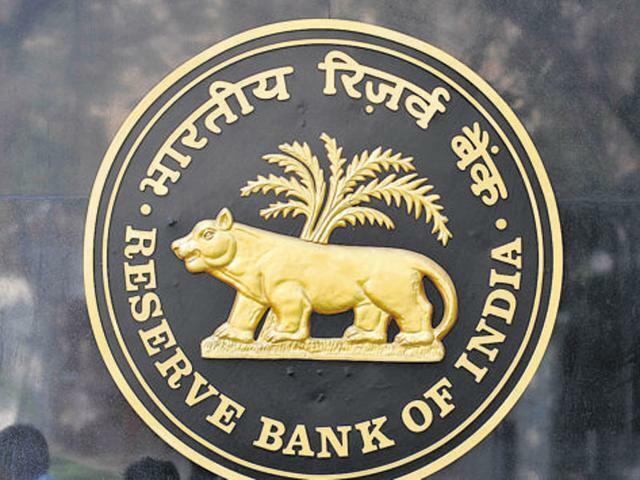 Candidates have to qualify in each of the three tests by securing minimum cut-off marks to be decided by Bank. Adequate number of candidates in each category as decided by Bank depending upon requirements will be shortlisted for Online Main Examination. This negative marks deduction is applicable to both the Preliminary exam and also the mains exam of the Indian Bank PO – PGDBF 2018. There may be penalty for wrong answers marked in the Objective Tests. For each question for which a wrong answer has been given by the candidate one fourth or 0.25 of the marks assigned to that question may be deducted as penalty to arrive at corrected score. If a question is left blank, i.e. no answer is marked by the candidate; there may be no penalty for that question. 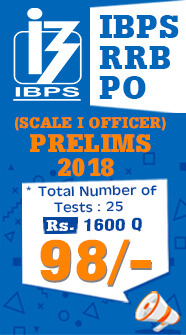 Each candidate may be required to obtain a minimum score in each test of Online Main examination and also a minimum total score to be considered to be shortlisted for interview. Depending on the number of vacancies available, cut-offs may be decided and candidates may be shortlisted for interview. Prior to the completion of the interview process, scores obtained in the online Main examination would not be shared with the candidates shortlisted for interview. Candidates who have been shortlisted in the Main examination may subsequently be called for an Interview to be conducted by the Bank. The intimation will be sent by email and sms to the registered email ID and mobile number. Interviews will be conducted at selected centres. The centre, address of the venue, time & date of Interview will be informed to the shortlisted candidates in the call letter. Candidates are required to download their interview call letters from the Bank’s website. Please note that any request regarding change in date, centre etc. of interview will not be entertained. Disclaimer on non receipt with directions to keep checking website for updates. All candidates called for the Interview should produce originals of all prescribed documents mentioned in the call letter. Those candidates who fail to produce prescribed originals of documents will not be allowed to participate in the interview. The Bank takes no responsibility to receive/ collect any certificate/remittance/ document sent separately. The total marks allotted for Interview are 100. The minimum qualifying marks in interview is 40% for General and 35% for SC/ST/OBC/PWD candidates. The weightage (ratio) of the Main examination and interview will be 80:20 respectively. The combined final score of candidates will be arrived at on the basis of scores obtained by the candidates in the Main Examination and Interview. Aspirants can check the official notifcation of the INDIAN BANK PO – PGDBF 2018 Manipal from the official Indian Bank Careers Page or from the link that is mentioned below. Aspirants can apply for the INDIAN BANK PO 2018 – PGDBF MANIPAL from the link that is mentioned below. 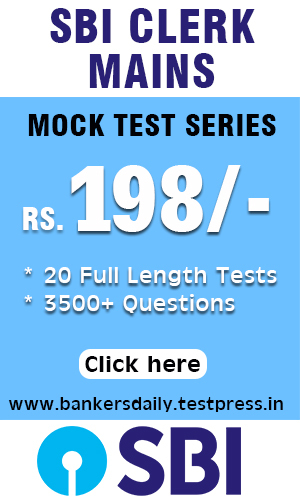 Get SBI CLERK Mains , SBI PO Mains , IBPS RRB Scale I Officer , IBPS RRB Office Assistant 2018 Prelims -Full Length Mock Test Series now @ Bankersdaily.